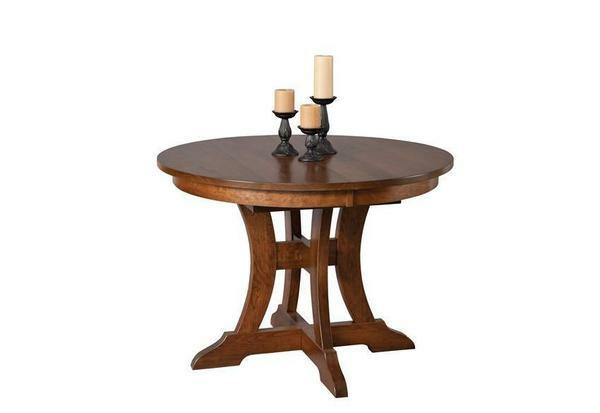 Shown in Cherry Wood with Special Walnut Stain, the Amish Douglas Dining Room Table is available in a number of beautiful hardwood options. To further aid you in meeting desired design goals, the Douglas Table is also available in a wide array of stains, paint, or distressing rubs. Feel free to call DutchCrafters with any additional questions or for assistance ordering. 1-866-272-6773.